I'm joining the fun this week for Wordless Wednesday! 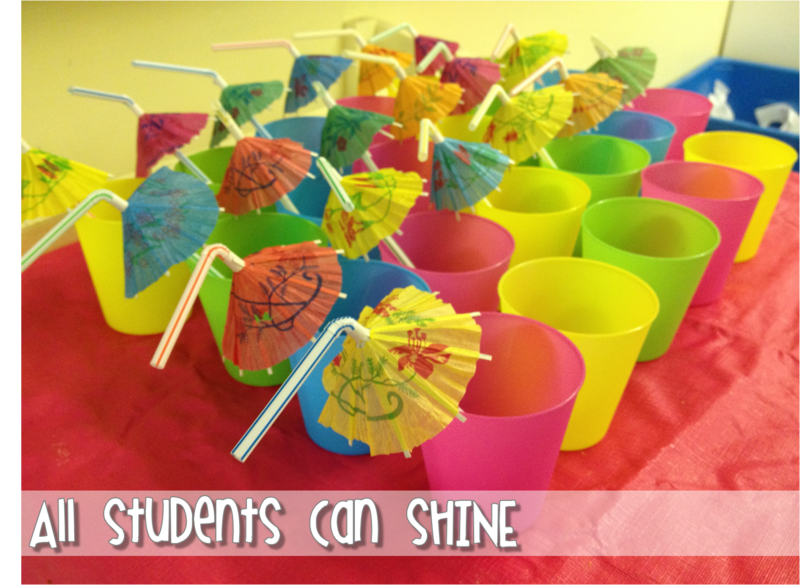 What themes do you do in your class during the last months of school? 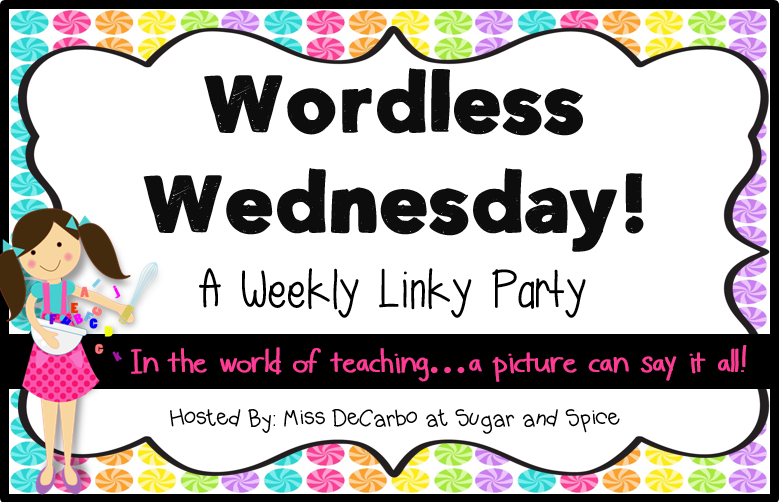 You can link up, or check out the other Wordless Wednesday posts by clicking on the picture below. We're doing rainforests and then oceans. Can't wait! In my district we are discouraged from teaching thematically :-( But, our social studies units feel a bit thematic. We've been working on famous historical figures (inventors) and next we get to do fables. I just bought this awesome Tall Tales unit on TpT. Can't wait!